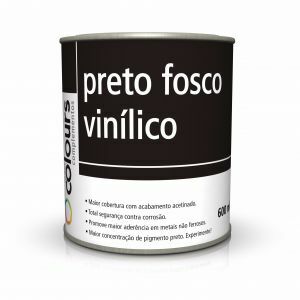 Intended for the automotive and industrial segments, for overall or partial painting on ferrous metallic parts, wood, fiberglass, household appliances and hardware. Product applicable via painting pistol. 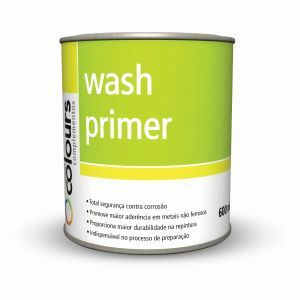 Product features intense shine, quick dry and excellent finish. After repairing, prepare the surface sanding with 400 and/or 600 grain sandpaper. Clean the repaired spot using Maxi Rubber Degreasing Solution, eliminating oily contaminants, dust and other impurities which might compromise the product. • Homogenize product before application. • Apply 3 to 4 crossing layers with 5- to 10-minute intervals in between. 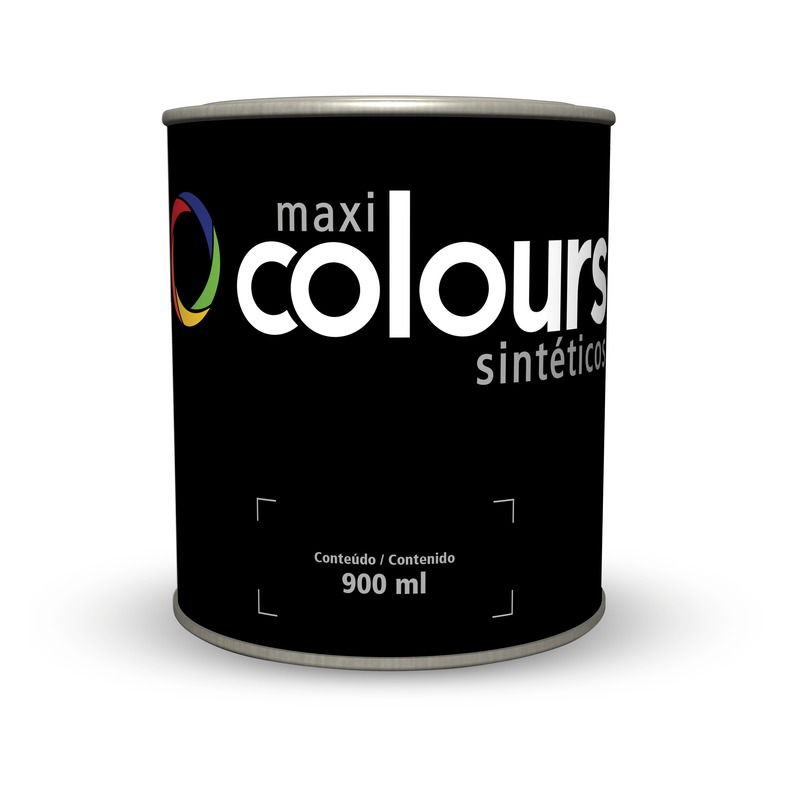 •	Utilize Maxi Rubber synthetic enamel catalyst to improve chemical resistance and drying. •	Do not repaint your car before performing a color comparison test. •	Thinning is recommended for part painting. •	Always use the recommended thinner. •	Surface may be polished as soon as drying is completed. •	Use up all mix within 4 hours.